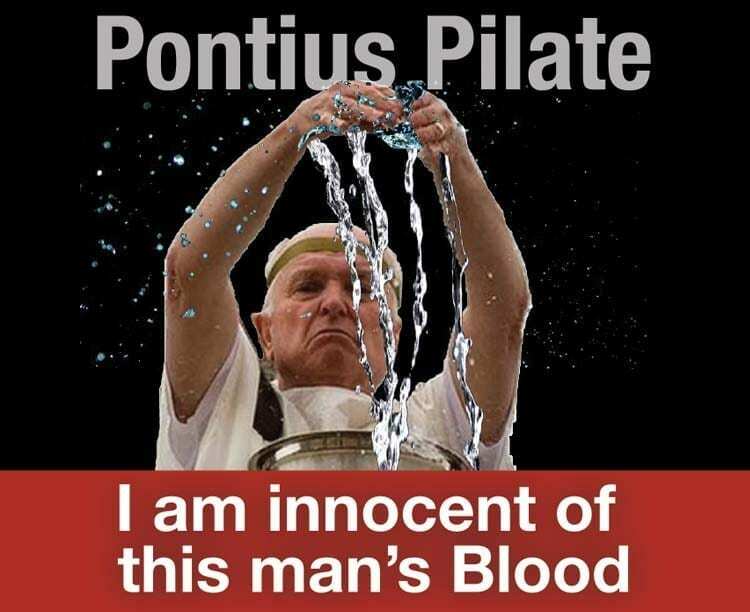 Pontius Pilate, his Latin name in full was Marcus Pontius Pilatus. He was the Roman prefect (governor) of Judea (AD 26–36) under the emperor Tiberius. He presided at the trial of Jesus and gave the order for His crucifixion. The Bible was the only known source that mentioned Pontius Pilate as being governor of Judea. 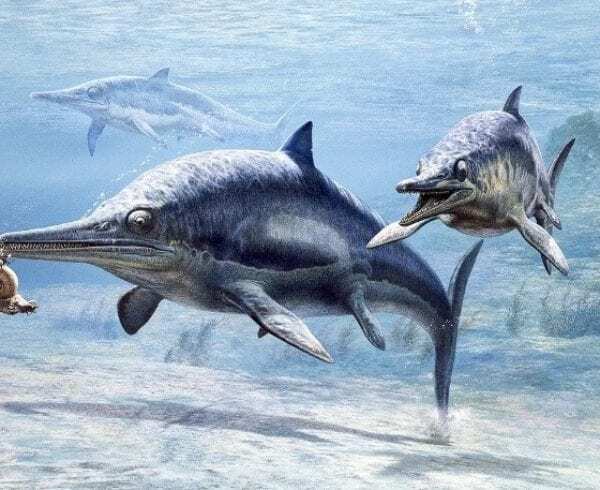 Consequently, many doubted that he ever really held that position until 1961, when the Italian archaeologist, Dr Frova uncovered a limestone block while he was excavating an ancient theatre near Caesarea Maritima. 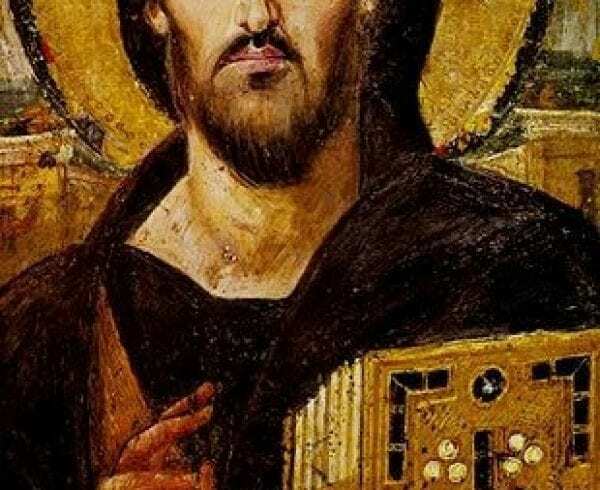 Although the inscription had been partially removed, enough remained of its Latin writing, which when translated, read; Pontius Pilate, Prefect of Judea, exactly how the gospel writer Matthew described him. Note, Prefect is the Latin title, Governor is its English equivalent. 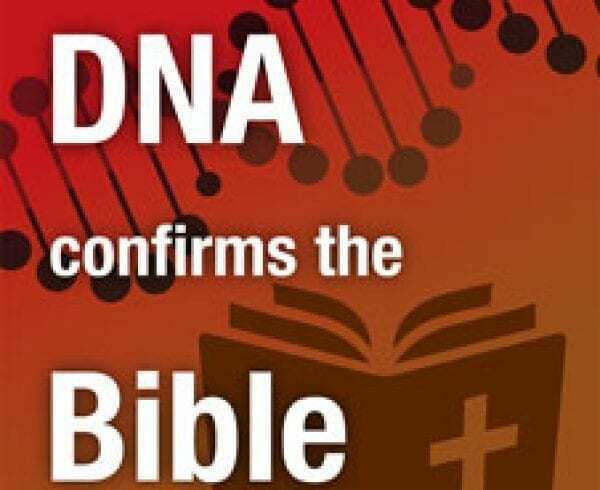 This find was powerful confirmation of the historicity of the Bible. See image. 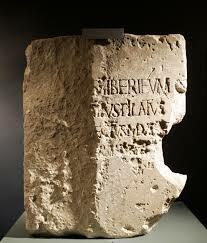 This 600 mm by 900 mm (2 ft x 3 ft) slab was found re-used as a building block in a fourth century remodelling project, but it was an authentic first-century monument, apparently written to commemorate Pilate’s erection and dedication of a Tiberium, a temple for the worship of Tiberius Caesar, the Roman emperor during Pilate’s term over Judea. On November 29, 2018, news circulated that a copper-alloy ring had been found at Herodium, the mountain fortress of Herod the Great, bearing the inscription of Pontius Pilate in Greek. 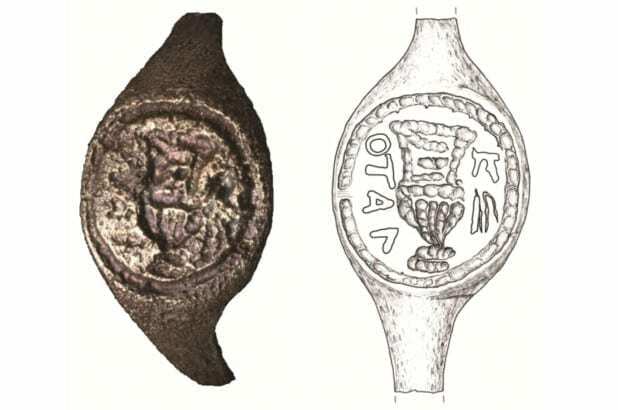 The ring had been found by Hebrew University professor Gideon Foerster during the 1968-69 season and it would have been used for sealing documents. However, it was only recently cleaned to reveal its inscription. Its presence at Herodium is explained by Biblical Archaeology Review’s editor Robert Cargill; We know that Pilate used Herod the Great’s former palaces as his own residences in both Caesarea and Jerusalem. Pilate repaired Herodium and it continued to be active during his rule. During Jesus’ six trials, He spoke only to Pilate. He refused to answer the Judean king Herod Antipas and only under oath did He speak to Caiaphas. An interesting point is that during Jesus’ conversation with Pilate, Pilate asked the question, “What is truth?” The oldest surviving piece of scripture, is a fragment of John’s gospel and it is dated by experts at between AD 125–150. On one side is John chapter 18, verses 31–33, and on the other side are verses 37–38. 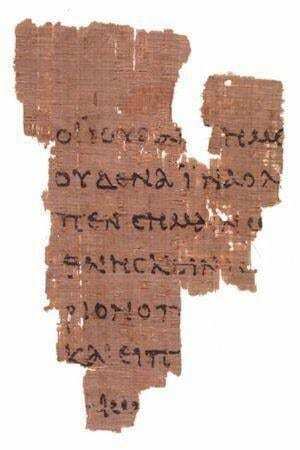 The fragment contains Pilate’s famous question: What is truth? With Jesus’ reply on the other side: Everyone who is of the truth hears my voice. 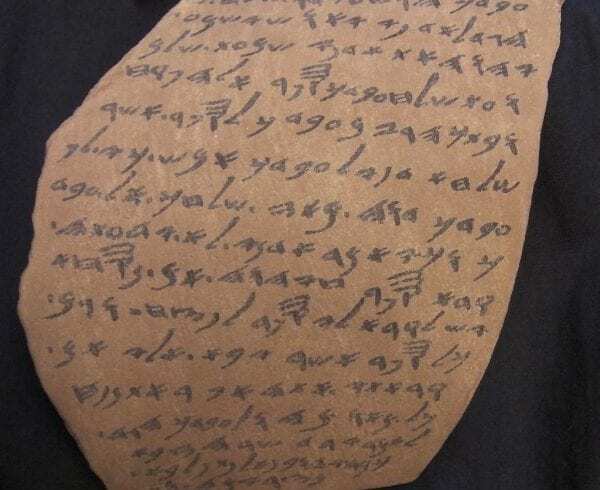 The fragment resides in the John Ryland’s Library, Manchester, England. 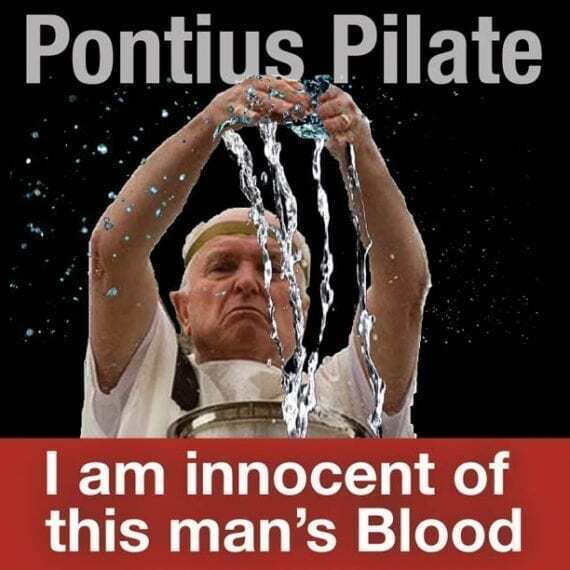 Pilate knew that Jesus was innocent, with his statement recorded by John 18:38; I find no basis for a charge against him. Also, he went to extent of publicly washing his hands saying, I am innocent of this man’s blood. But he still ordered Jesus’ scourging and crucifixion. Pilate may have been a big shot in Jerusalem but he was merely a pawn in the hand of the Almighty. As Jesus’ mission was to come into the world and being 100% man and 100% God to die for the sins of the world. An interesting addition to this is that Pilate’s wife sent him a note stating; Don’t have anything to do with that innocent man, for I have suffered a great deal today in a dream because of him. 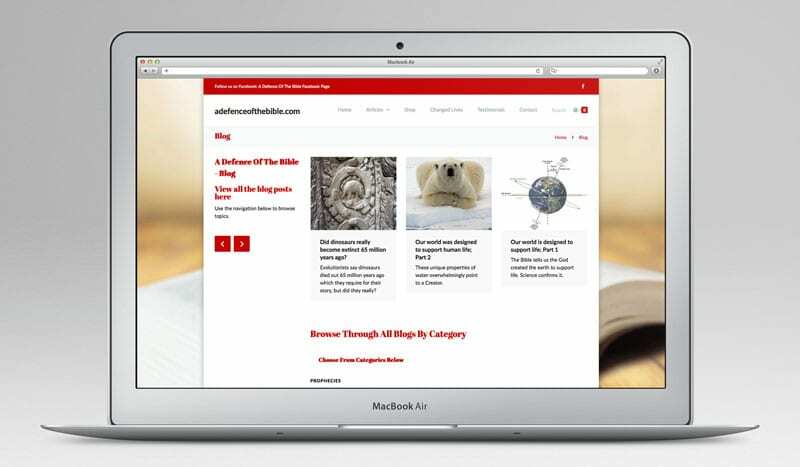 Tom Simcox in a thought provoking article, says that Pilate’s wife did not have a message from God, but from Satan who did all he could to prevent Jesus from going to the cross. 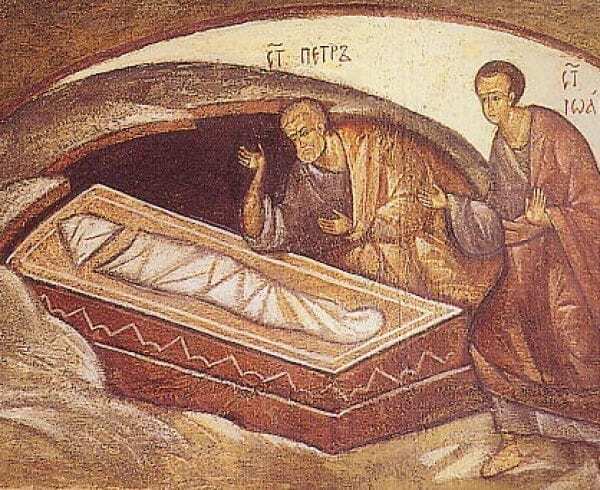 At the insistence of the Jews, who wanted the tomb guarded because; “Sir, we remember, while He was still alive, how that deceiver said, ‘After three days I will rise.’ Therefore command that the tomb be made secure until the third day, lest His disciples come by night and steal Him away, and say to the people, ‘He has risen from the dead.’ So the last deception will be worse than the first.” Jesus’ statements that He would rise from the dead after three days, are recorded three times. The Jews remembered, but the disciples did not. Pilate gave in to their request with the words: ‘Take a guard Pilate answered. “Go make the tomb as secure as you know how.” So they went and made the tomb secure by putting a seal on the stone and posting a guard. 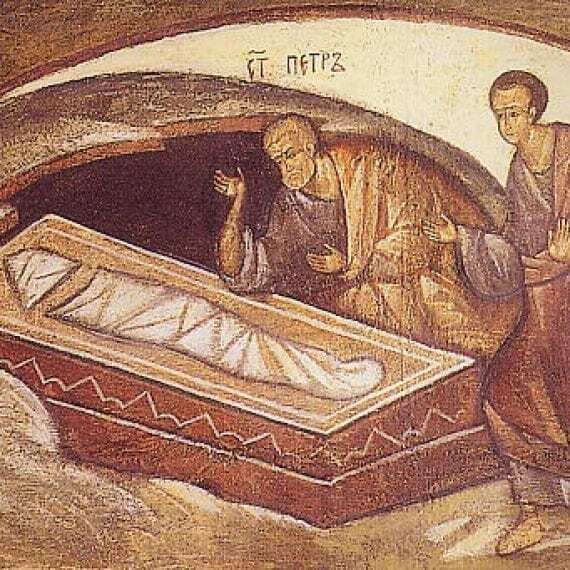 In this one action, Pilate generated one of the most powerful evidences for the resurrection, by insuring that the tomb was guarded and securing it with a Roman seal, for which the penalty for breaking was death. According to the traditional account of his life, Pilate was protected by Sejanus, however, he incurred the enmity of Jews in Roman-occupied Judea and Samaria by insulting their religious sensibilities, as when he hung worship images of the emperor throughout Jerusalem and had coins bearing pagan religious symbols minted. After Sejanus’s fall (AD 31), Pilate was exposed to sharper criticism from certain Jews, who may have capitalized on his vulnerability to obtain a legal death sentence on Jesus (John 19:12). The Samaritans reported Pilate to Vitellius, legate of Syria, after he attacked them on Mount Gerizim (AD 36). 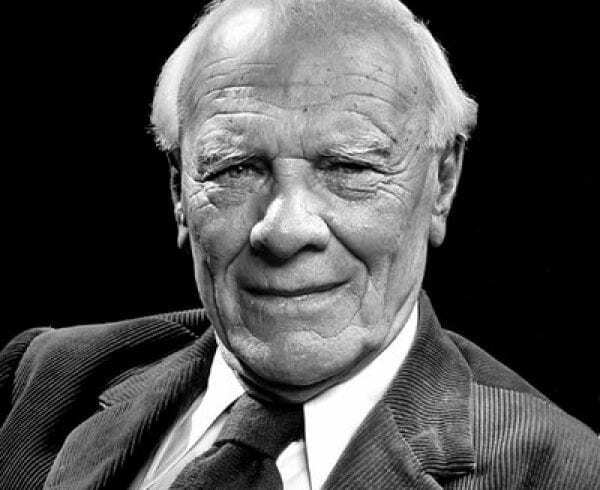 He was then ordered back to Rome to stand trial for cruelty and oppression, particularly on the charge that he had executed men without proper trial. According to Eusebius of Caesarea’s Ecclesiastical History, Pilate killed himself on orders from the emperor Caligula. Even though Pilate’s position and title were initially doubted, there is now ample evidence to support that he was who the Bible claims him to have been. The whole trial was a strange mixture of forces, with Pilate having the authority, the Jews exercising their power of numbers, Satan being involved and ultimately God working all things together to bring about His will. Randall Price, The Stones Cry Out, Harvest House Publishers, 1997, page 307. First Person, Biblical Archaeology Review, March/April, 2019, page 6. First Religious Trial (Jewish): Annas, Jn.18:12-14… Decision: Go signal given to execute Jesus. Second Religious Trial: Caiaphas, Mt.26:57-68… Decision: Death Sentence, charge of blasphemy, because Jesus proclaimed himself the Messiah, God the Son. Third Religious Trial, Sanhedrin, Mt.27:1-2, Lk.22:63-71… Decision: Death. First Civil Trial (Roman): Pilate, Jn.18:28-38… Decision: Not guilty. Second Civil Trial: Herod, Lk.23:6-12… Decision: Not guilty. Third Civil Trial: Pilate again, Jn.18:39-19:6. Decision: Not guilty, but turned to the Jews to be crucified (Mt.27:26). P. Masters, Heritage of Evidence in the British Museum, Tephens and George, 2004. Matthew 27:24. 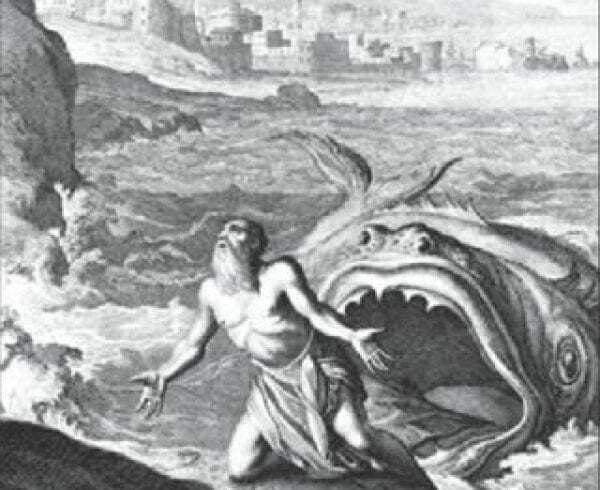 The image shown is from www.bible.com. Tom Simcox, Israel My Glory, March / April, 2019, page 21. Mark 8:31; Mark 9:31; Mark 10:33-34.